The winner of this weeks poll went about as Old School as we've seen in these Old School challenges. 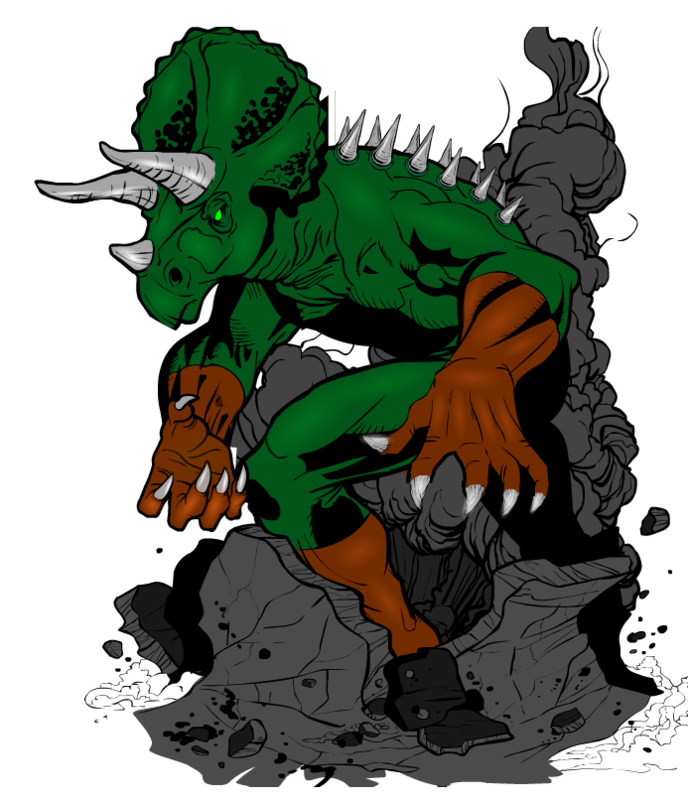 And that person is Legatus with his piece Triceratops Sr.
Congrats Legatus, please go speak to dblade about you prize, and well done to everyone who entered. That is awesome! A really well done piece, congrats! I do like that. 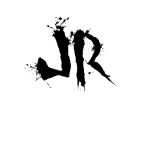 I’m curious about Jr., though! I feel so honored! I actually won this contest. I can’t believe it. dblade, don’t worry, you’ll hear from me soon enough. Thanks to all who have voted for me and thanks to all the other creators who have posted such strong entries. I liked all of them and it was a tough competition.